The Health Ministry is due to begin construction of its new headquarters at Queen’s Park East and Jerningham Avenue shortly. This, as the Ministry, which rents a four storey building at the corner of Park and Edward Street, Port of Spain, was given a notice to quit by the landlord. Speaking at Thursday’s Post Cabinet media briefing, Health Minister Terrence Deyalsingh said the building will be erected on an L-pieced shape of land the Medical Research Centre of Trinidad and Tobago (MRFTT) currently occupies. “We’ll be constructing a new headquarters on the L-pieced shape of land between Jerningham Avenue and Queen’s Park East. 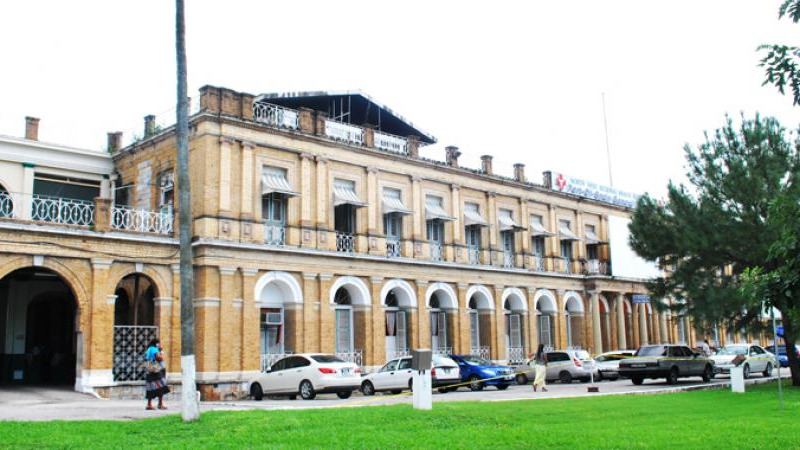 Deyalsingh said discussions around the construction of a new headquarters have been abeyance since July 2002. The new building will be constructed under a BOLT arrangement, commencing with design, build, own, lease and transfer. The Minister also announced the construction of a new Central Block at the Port of Spain General Hospital, with a site already having been identified. The tendering process is expected to begin shortly. The existing block, which houses 400 beds, was deemed unsafe by structural engineers who advised that it could collapse in the event of an earthquake. Deyalsingh said the new block will have an increased capacity of 540 and will be located at the south entrance to the Accident and Emergency unit.